Nestled in beautiful SouthShore, surrounded by natural Florida landscape, Cypress Creek Estates provides a relaxed lifestyle at an affordable price. With 10 available floorplans, you’re sure to find one that suits your needs. Within your new community you’ll enjoy family-friendly amenities such as a playground and walking trail. Nearby there is an abundance of activities for anyone to enjoy. 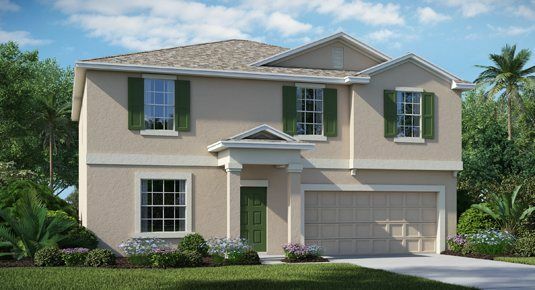 From state parks such as EG Simmons Park and Little Manatee River State Park to top shopping destinations like Ellenton Premium Outlets and Brandon Town Center, Cypress Creek Estates provides both a convenient SouthShore location and a beautiful home to live in.